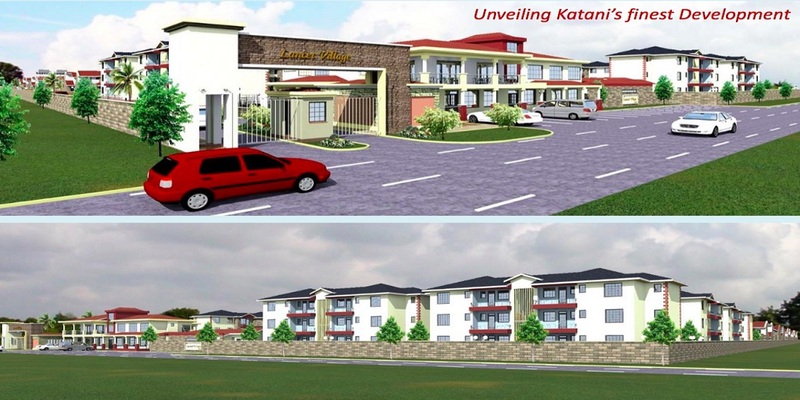 Lancet Village is a Gated Community comprising of 2-Bedroom Apartments, 3-Bedroom Apartments, 4-Bedroom Maisonettes, Commercial area and Kindergarten each with ample parking spaces for both the residents and visitors. 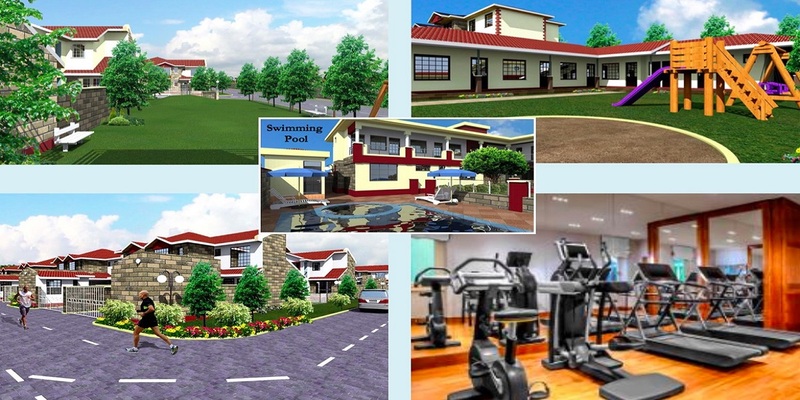 The units are designed in courts to enhance security, identity and smaller management units. 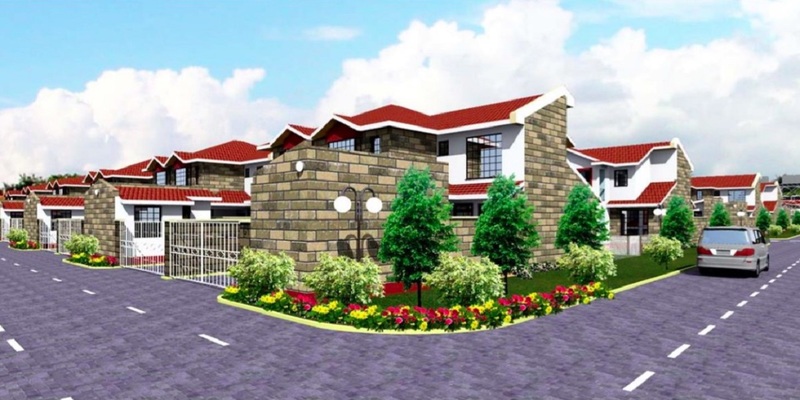 It’s a gated community which provides spacious outdoor areas while retaining privacy. Lancet Village brings out a living space that integrates well with the community living within and the natural landscape. Meticulously designed aesthetic interiors and break out areas that creates the best memorable experience and moments with your family that will last a lifetime. 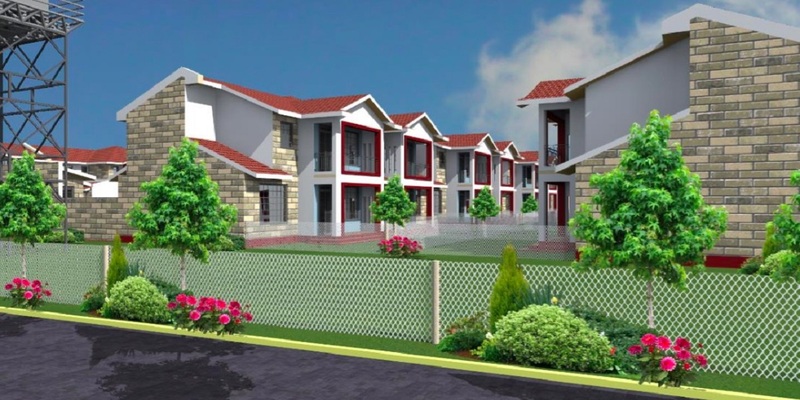 Beautifully designed two bedroom Apartments with enhanced finishes. Each blocks comprising of 6units to create a small manageable community of 6 families. Ample parking area provided in addition the green areas. Enter through the front door and you will find a comfortable living room that is the hub of the home. Just off this room is the kitchen with built in cupboards and adjacent utility room. Across the other side of the living room you will find the balcony while the other side you will find the 2 bedrooms and tiled bathroom with shower. Finishes include ceramic tile floors, fitted Wardrobes in bedrooms, steel casement windows and brass curtain fittings. 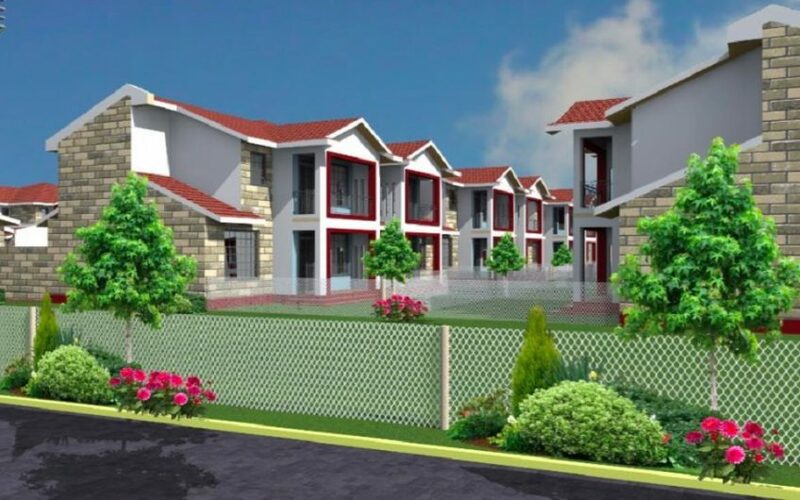 Executive 3 bedroom Apartments designed with ambiance. Each blocks comprising of 6units to create a small manageable community of 6 families. 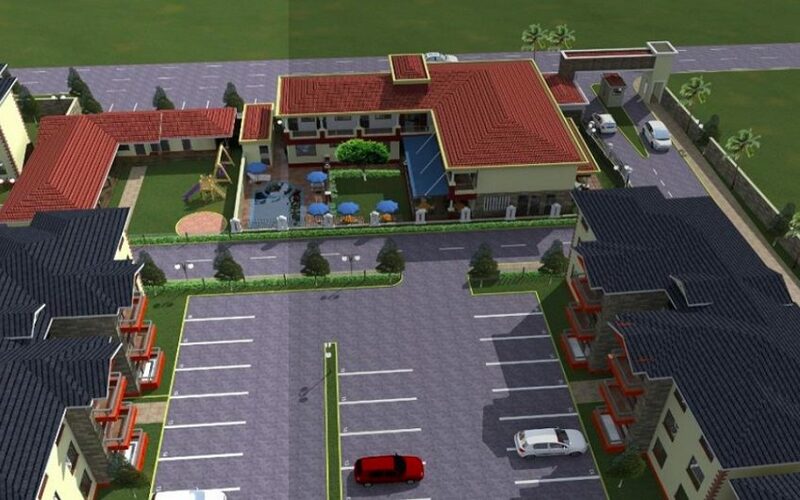 Ample parking area provided in addition the green areas. The front door opens onto an attractive, Spacious Lounge. The fitted kitchen looks onto a balcony utility /kitchen yard. Just off the living room is a further balcony where you can sit out and enjoy the view. The master suite includes built in wardrobe and ensuite, tiled bathroom with hot water shower. Two further bedrooms, with inbuilt Wardrobes, are served by a second tiled toilet and bathroom with hot water shower. Other finishes include ceramic tile floors, steel casement windows and brass curtain fittings. This attractive, spacious home is well suited to families looking to settle down in a home they love. The kitchen is fitted with inbuilt high and low level cabinets and a sink unit. The staircase leads to the first floor with 2 bedrooms sharing toilet /bathroom and the large Master bedroom with a balcony where you can sit out and enjoy the view. Master bedroom is en-suite with separate tub and shower. The fittings comprise spacious wardrobes and quality ceramic tiles in the wet areas. Designer LED down lights add an ambient, twilight glow to the rooms. All bed rooms are fitted with inbuilt wardrobes. 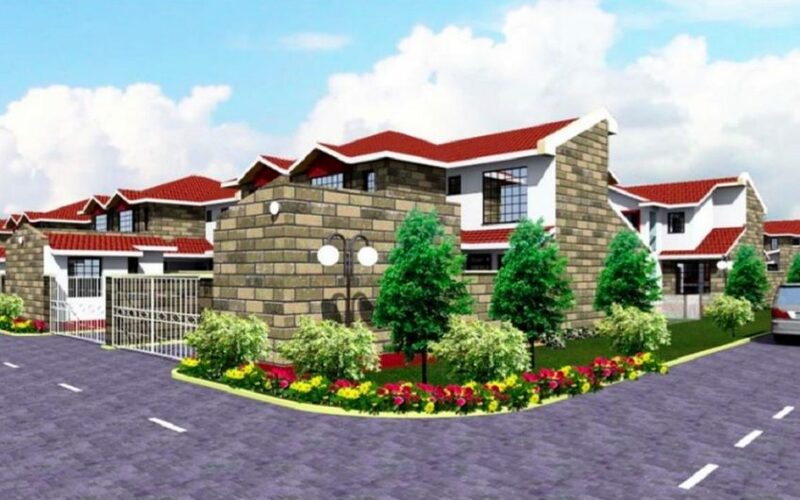 Kindergarten and Commercial Centre are strategically located at the main entrance of the estate to serve both the residents and neighboring communities. This ensures constant flow of clients to the businesses. Indeed a good investment with high returns. 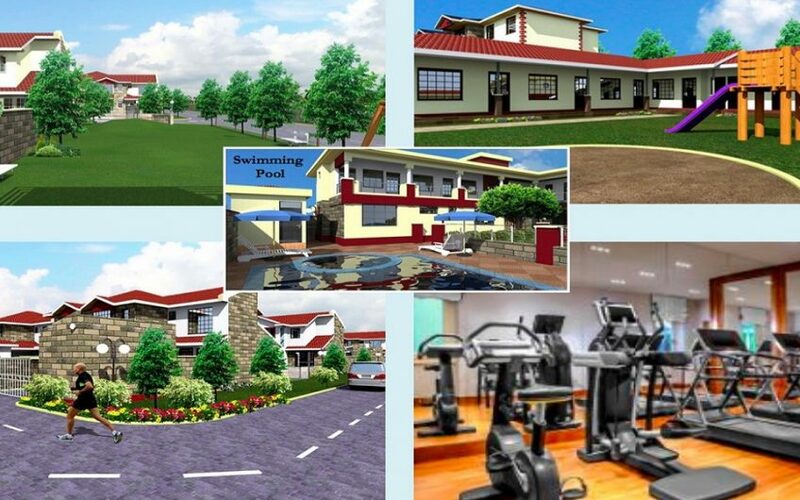 Available units are Restaurant, Mini-Market, Clinic, Salon, Barbershop, Gym, Swimming Pool, and Kindergarten. 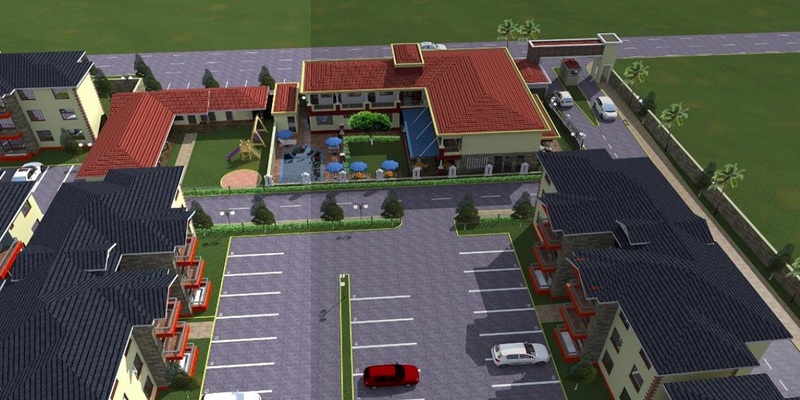 Amenities include 24-hr security, CCTV Surveillance, Borehole, Standby Generator & Ample Parking. We are looking for expression of interest from interested parties. Deposit to be paid off plan. 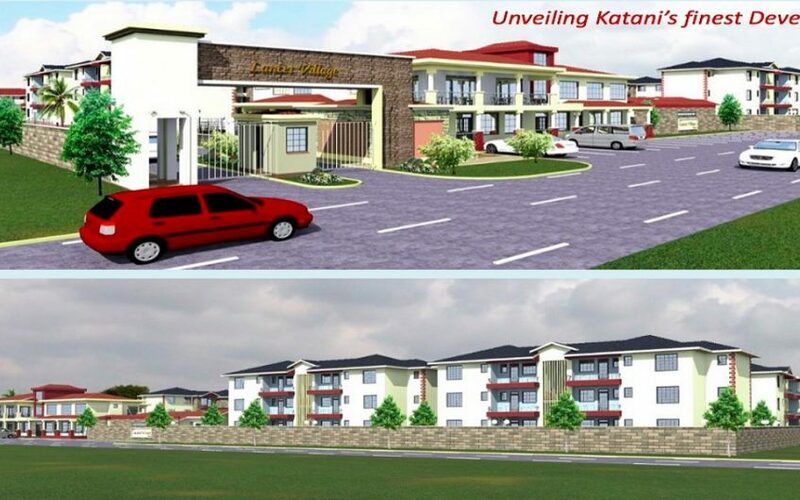 The Lancet Village is located 700 Metres from Katani Shopping Centre, approximately 6.5 kilometres from Mombasa Road & a few metres from Katani Primary/Secondary Schools. Location of the property is ideal and attractive. 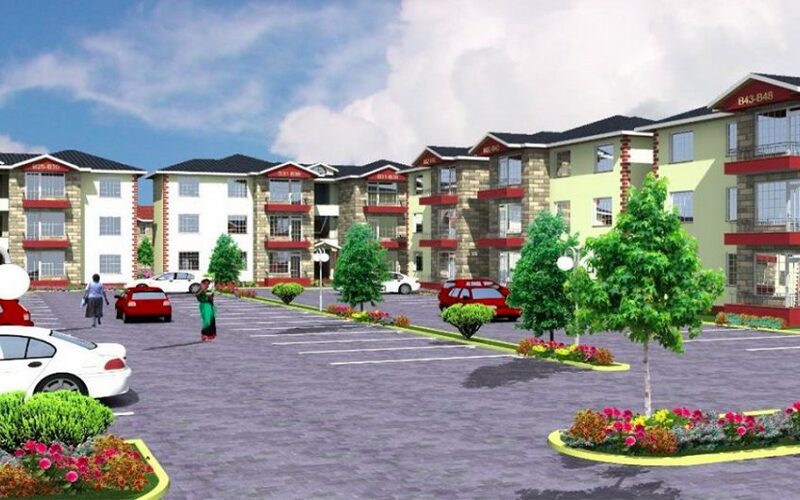 Its approximately 10 minutes’ drive from the Jomo Kenyatta International Airport (JKIA) and Syokimau Main Railway Station. 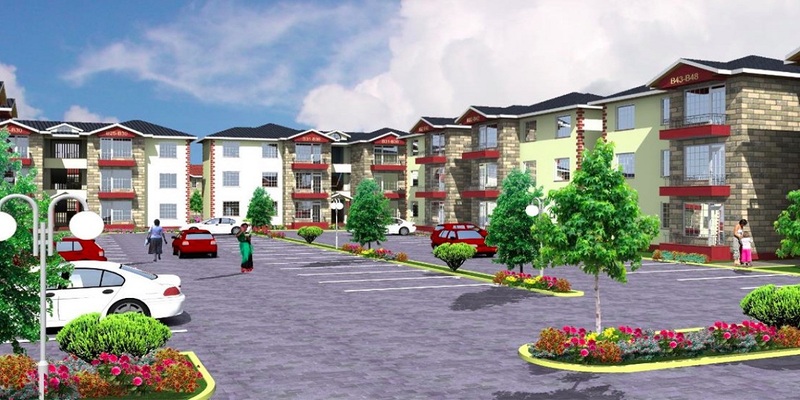 The area is experiencing growth due to the ongoing infrastructural development along Mombasa road being nearly the hub of all things business. Other notable ongoing infrastructural developments include constructions of Katani Road Phase II and Mlolongo-Katani-Kamulu Link Road. Katani Primary School & Katani Secondary School, Brigida Morello Girls Secondary School, Divine Word Boys High School, St. Joseph’s Integrated Primary School, St. Francis Catholic Church & SFS Integrated Primary School.